This is the end-all in your quest for the holy grail of ginger beers. Nice and smooth as the name suggests, but with enough ginger kick to turn any kind of mule into a work horse! 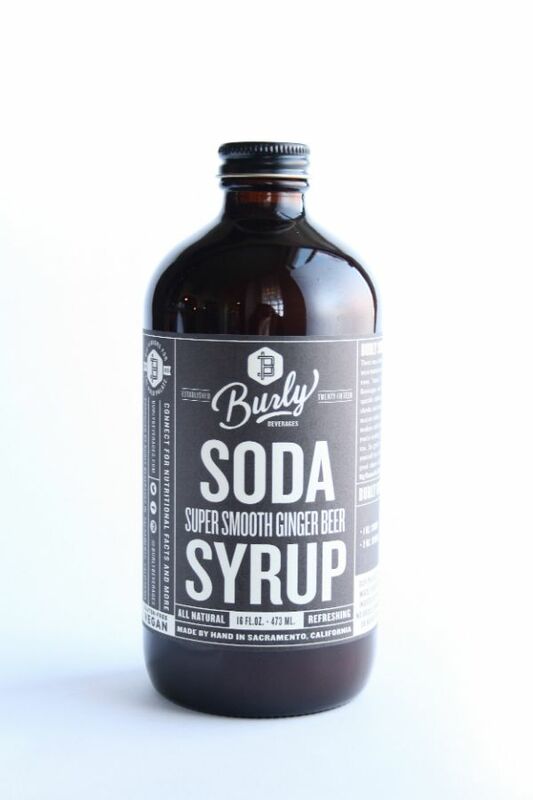 Ginger, citrus and vanilla bean are combined in this syrup to create a super-gingery and super-smooth ginger beer experience. Combine with seltzer and/or spirits and herbal/floral bitters.